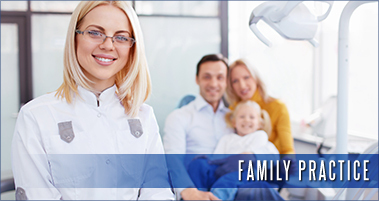 Dental Associates at Pitman has been proudly serving families in Pitman, New Jersey and all of Gloucester County for over 50 years. Have you ever wondered what it would be like to actually LOVE going to the dentist? At Dental Associates at Pitman, we want you to find out. 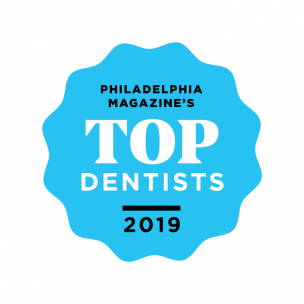 Our team of dentists, Dr. Richard MacFeeters, Dr. Andrew Putter, Dr. Courtney Cleary, and Dr. John MacFeeters, are dedicated to providing you with the ultimate dental experience: exceptional dental treatment, performed in a caring, friendly environment. Our focus and priority is your dental health. 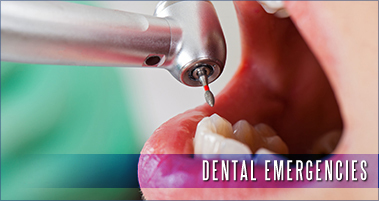 With four general dentists and eight hygienists, we offer flexible, convenient hours Monday through Friday. 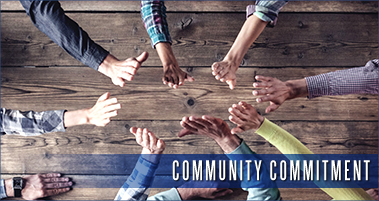 We are always happy to accept new members into our dental family, and if you’re happy with our service, we appreciate any referrals of friends and family. It is the greatest compliment we can receive. We invite you to have a look around the website to get to know us, and feel free to drop us a line with any questions. We look forward to helping you keep your beautiful smile! Do You Love Our Practice? Let Us Know How You Feel!